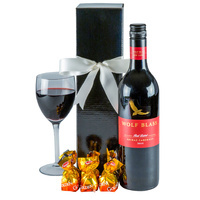 A perfect gift to reward & impress. 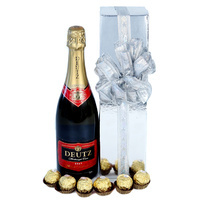 An exceptional sparkling professionally packed with fine chocolates. 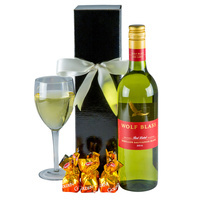 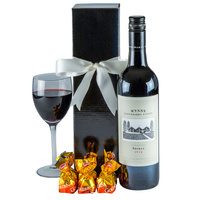 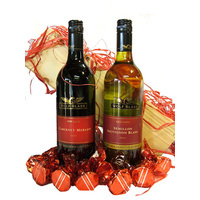 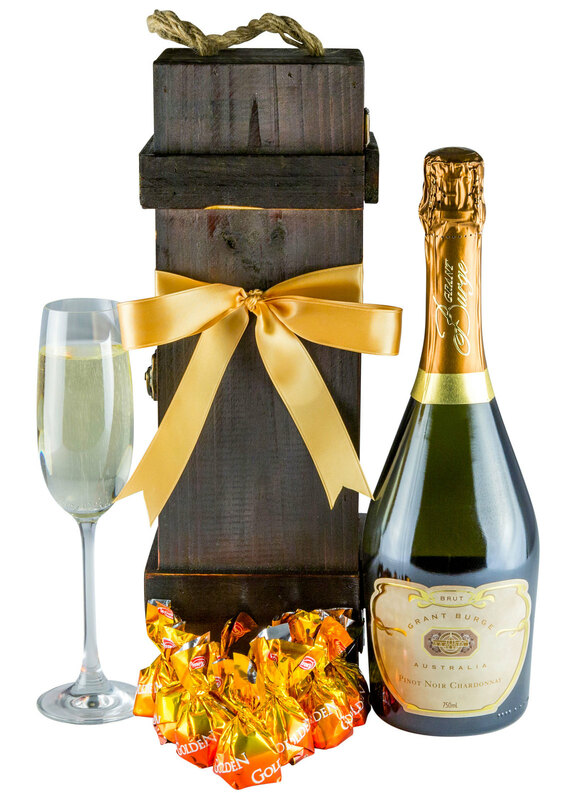 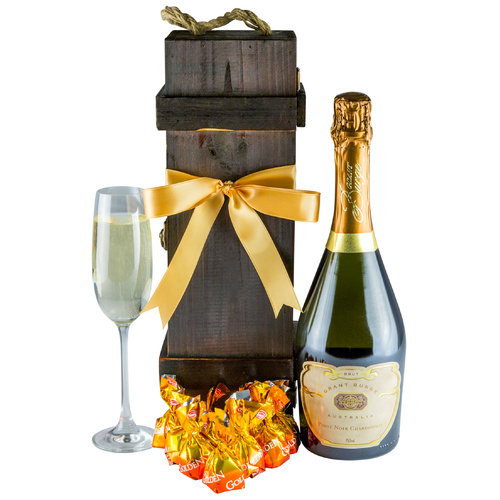 Professionally Packaged in a Timber Wine Box with Ribbon & Gift Card. 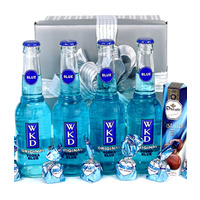 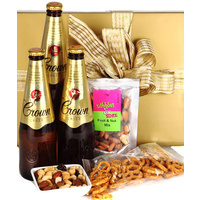 A perfect gift hamper for clients, staff, family & friends!